That’s how I feel this summer. I don’t want to cook, clean, exercise; and work…. forgetaboutit. I can’t concentrate on a single.darn.thing. Lounging poolside, lounging couch side, reading books, watching movies, that’s all I want to do. But the truth is, I have been very busy this summer, and the last thing I want to do with my free time is cook, clean…. yada yada yada. So living on simple meals, like sandwiches, brinner (breakfast for dinner), salads and smoothies has been this summer’s reality. Lot’s and lot’s of smoothies. After burning up two blenders (from all that smoothie makin’), I started making smoothies in my food processor. But that really wasn’t efficient. So, I have been shopping around for one of those fancy high powered blenders, but couldn’t fathom spending the cost of an arm and a leg (and all the hair on my head) to buy a blender. 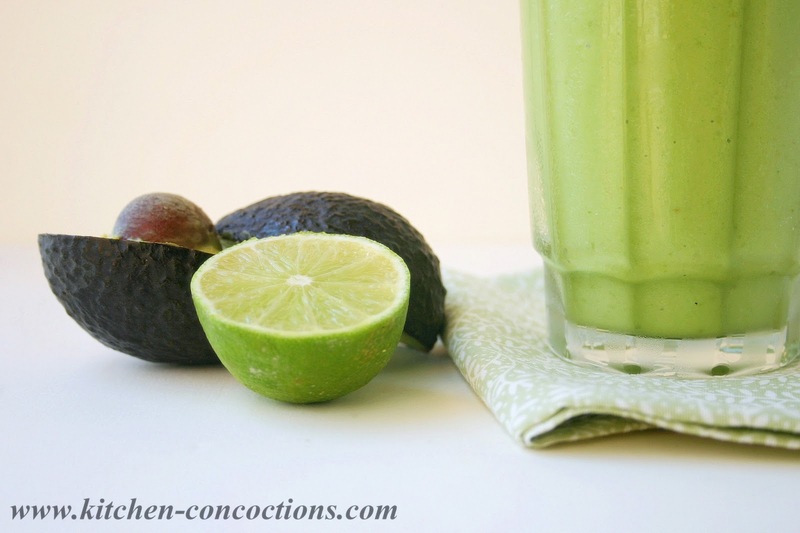 This Sour Apple Creamy Green Smoothie, is one of the MANY smoothie concoctions I have thrown together during this summer of smoothies. 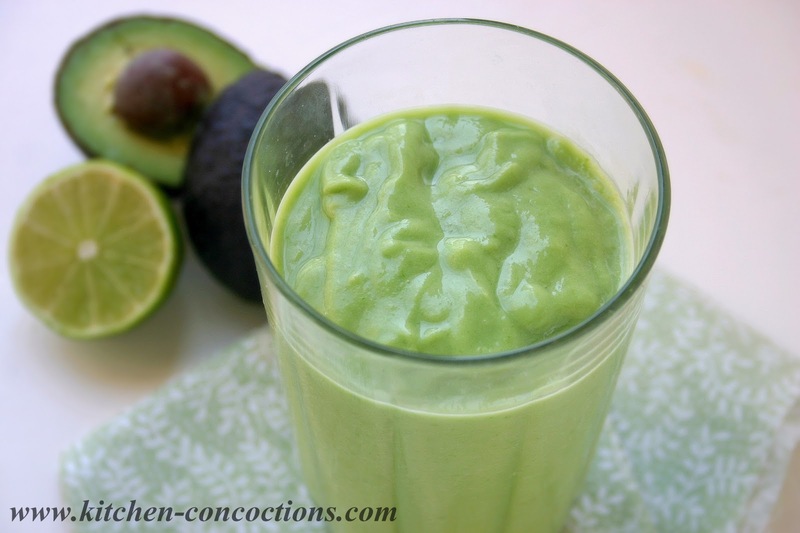 The bright green color comes from spinach, creaminess is added from avocados (more green), all blended together with tart, slightly sour green apples, to make one powerful smoothie! 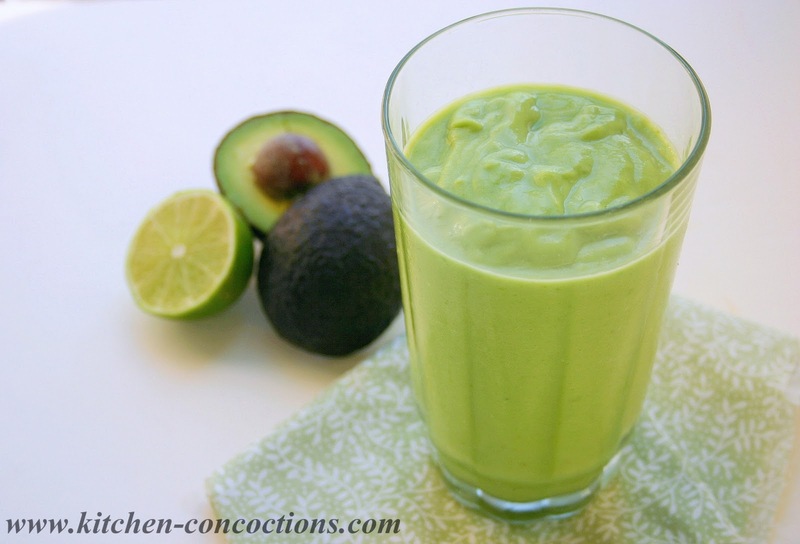 Place all ingredients in a high power blender and blend until smooth and creamy. 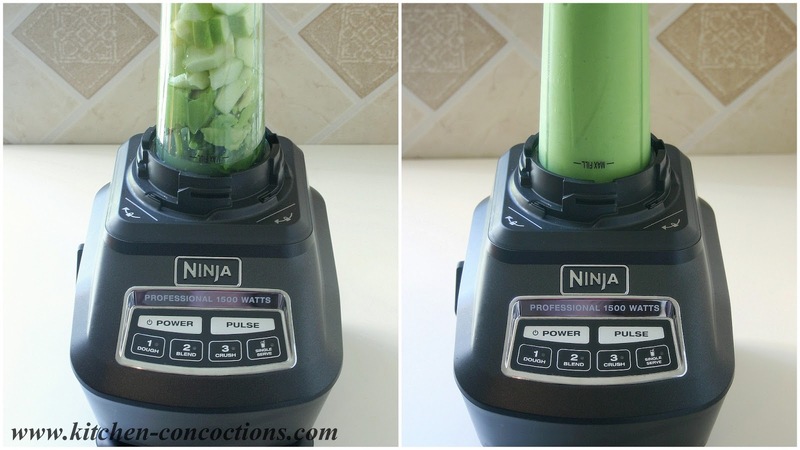 *Disclosure: I was given a Ninja Kitchen System to review and was not required to write this post. I was not compensated in any other way for this post. All thoughts and opinions are my own. Have you heard of the blendtec?